Tower Court Neighbourhood centre / Business Park lies just off the A1237 York outer ring road, approximately ¼ mile from Clifton Moor shopping centre. The site also includes a medical centre. 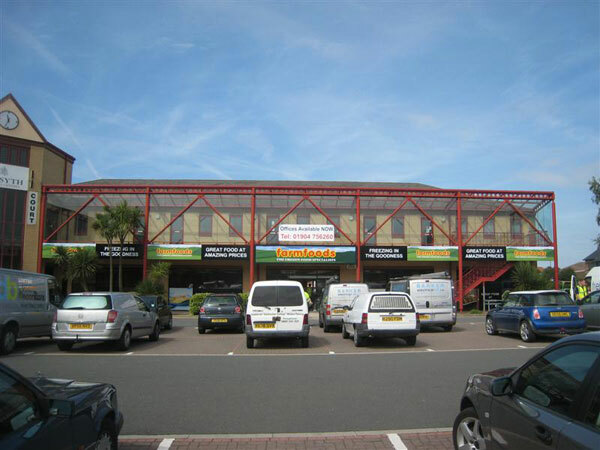 The centre was purchased within the last quarter of 2008, and is now fully let. 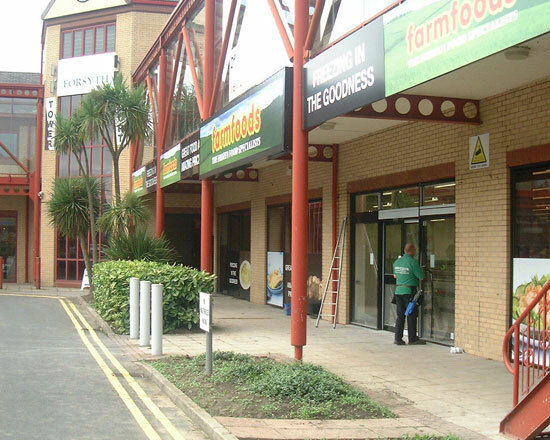 The ground floor of the park includes tenants such as Dominos Pizza, IT Sports, Farm Foods and Tower Court Pharmacy. 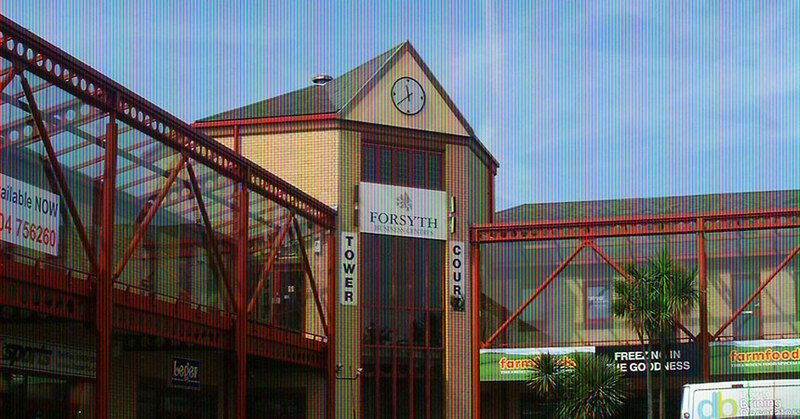 The first floor offices are let to Forsythe Business Centres. The medical centre includes a dental surgery, Groves opticians and Petergate doctor's surgery.